With festival season well and truly upon us, Getintothis Craig MacDonald still finds plenty of gigs to catch. 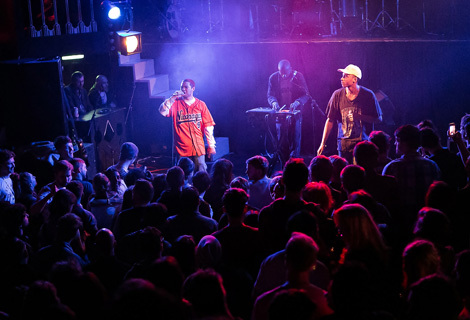 With plenty of you no doubt still partying like its 1999 at the likes of FestEvol, Smithdown Road Festival or Farmer’s Fest by the time this has been published, its safe to say that the annual musical extravaganza’s are now in full flow. If you haven’t already got your festival plans sorted for this year, then check out our picks here to make sure you get yours boxed off. You can even win tickets to some! As the likes of Sound City and Liverpool Calling creep onto the horizon, you could be forgiven for thinking that the musical well has run dry with every band donning their wellies and shades as they drink enough cider to turn Somerset barren. Well fear not, for there is still plenty of talent to get out and see over the next week, as this guide will demonstrate to you. 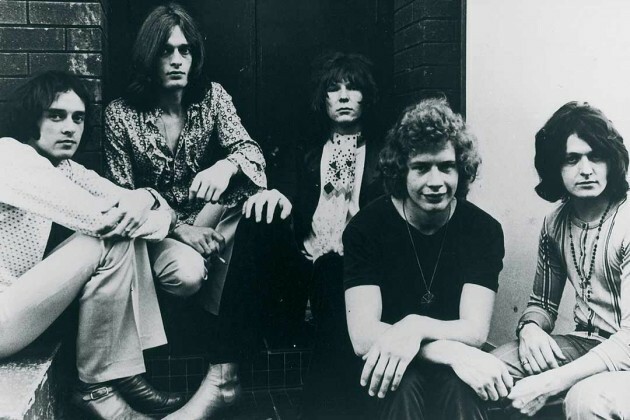 Grammy Award winners and prog rock legends Yes roll up to the Philharmonic Hall this Monday, as they play tow of their iconic albums in their entirety, Fragile and for the first time ever, Drama. Yes, the line up may have changed countless times over the years, but that doesn’t take away from the fact that the group remain one of the most influential bands from their era and this one has rightly been sold out for some time now. An altogether more feral prospect comes to Seel Street on Monday, when Tyne-side rockers Boy Jumps Ship hit the Arts Club to play cuts from their debut album Wake Up. Filled with honesty and exuberance, the alt rock quartet are beginning to make some serious waves with their anthemic sounds as they head out on their first headline tour. If you like your music loud, fast and with plenty of energy, this is the place for you. 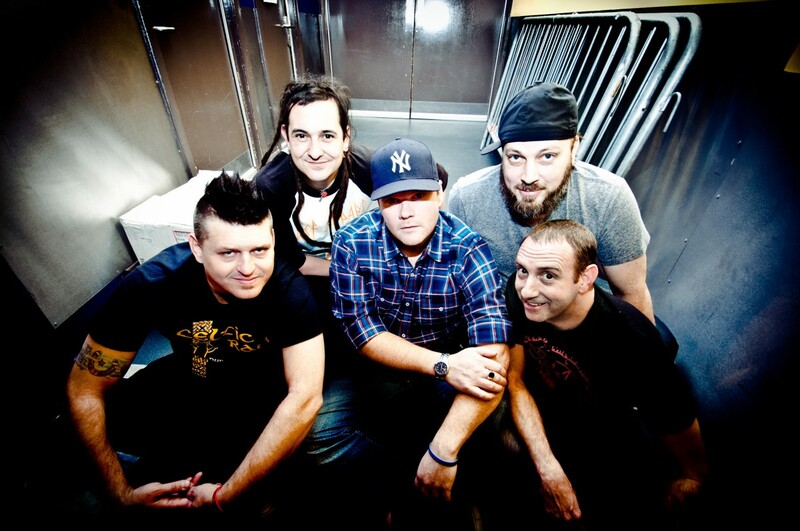 Less Than Jake. Photo from Fat Wreck Chords. Renowned for their frantic live outings, the Florida quintet will be joined on the night by St Albans pop punk outfit Trash Boat in what is sure to be a a lively affair to say the least. 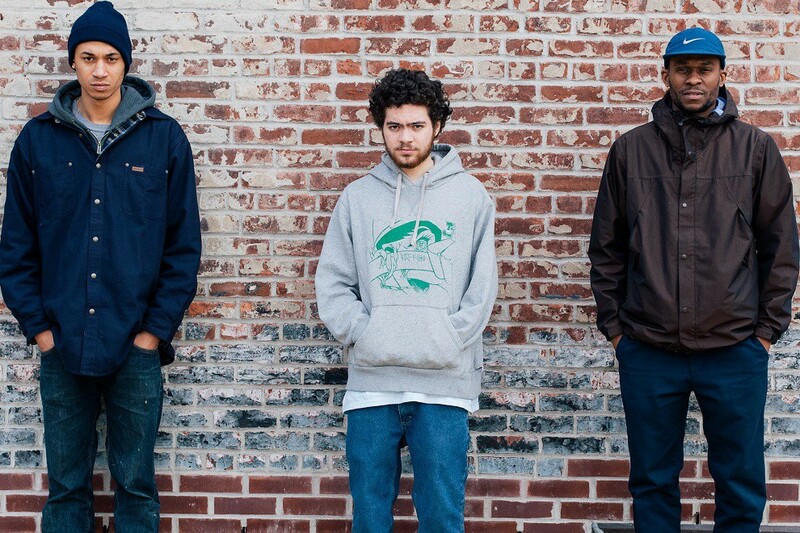 New York experimental hip hop crew Ratking head up to 24 Kitchen Street this week as they return to town having smashed The Kazimier in 2014. Easily one of the most dynamic and progressive artists in the game right now, the duo are spearheading a true renaissance in the New York rap scene. With the likes of Beyond Average, Rico Don and Prefects all on display too, this is one to get down early for. 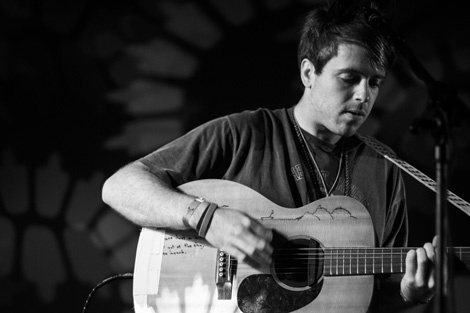 The melancholic brooding sounds of York singer songwriter Benjamin Francis Leftwich roll into The Shipping Forecast this Wednesday as he plays in support of his forthcoming album After The Rain. Some five years since his debut album, the singers sophomore album was wrote during his lowest ebb and is said to be about him finding peace with himself once more. In the intimate settings of the Slater Street venue, this could be a real treat. 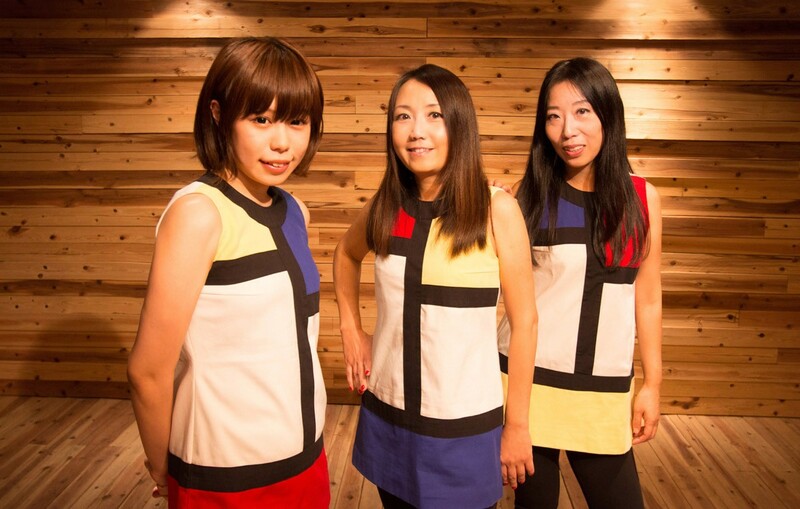 Cult J-pop-punk trio Shonen Knife head to the Arts Club on Wednesday as the Osaka group continue the celebrations of the 35 year anniversary. Now 20 albums into their career, the group are able to count the likes of Kurt Cobain and Thurston Moore as fans and show no sign of stopping anytime soon. If you can, this is one party we would advise you not to miss. 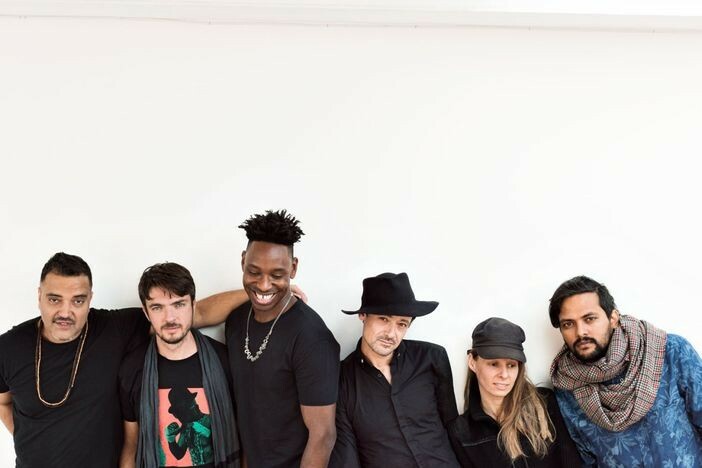 The avant-garde majesty of afrobeat jazz funk outfit Melt Yourself Down make a much anticipated return to Liverpool this week as the group head to 24 Kitchen Street this Thursday in support of their new offering, Last Evenings On Earth. If you haven’t yet witnessed their freaky fun, then we would strongly advise that you get this boxed off now and with Death Hedge Trio also on the bill, there really is no excuse for not heading to the Baltic for this one. 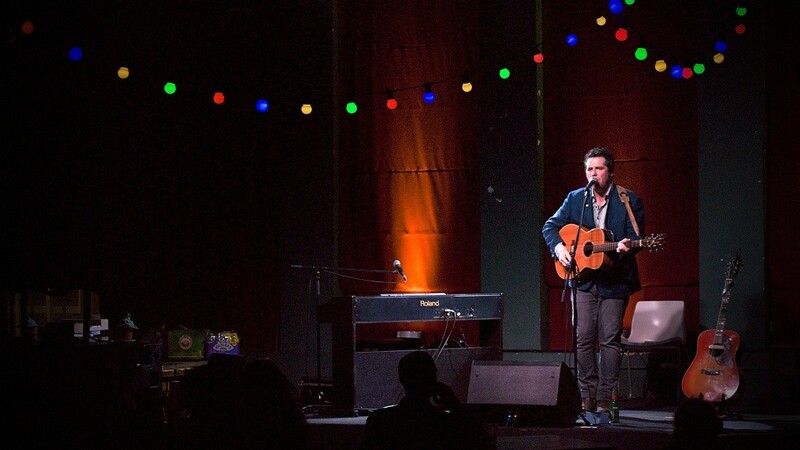 Alan O’Hare’s eclectic folk ensemble, Only Child, head up to Hope Street this Friday as they play the Philharmonic Music Room to launch their second album, The Whale Found Its Way To The Shore. Filled with emotion, the night will see quite a gathering of musicians to help create their moving tracks. With the talented sounds of Vanessa Murray and Dominic Dunn also on the bill, this is a solid lineup to get down early for. 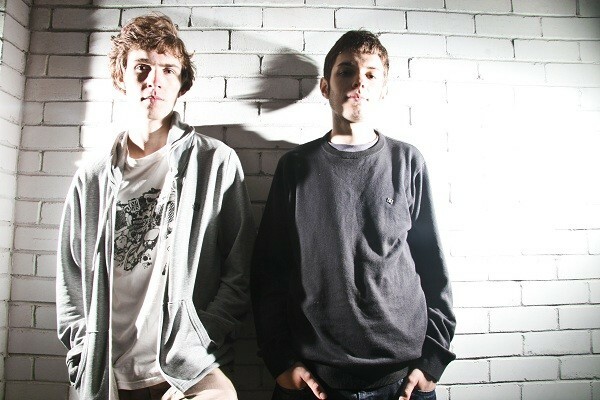 Bristol genre bends Koan Sound will be ready to melt faces left, right and center this Saturday as the duo head to 24 Kitchen Street as they gear up to release their new LP. From brutal tempo changes to orchestral soundscapes, the duo are renowned for their live shows having blasted the roof of Camp and Furnace a couple of years ago. Dupstep maestros Culprate and hip hop champion DJ Rasp will be making sure this night gets off to a flyer. Set in the picturesque surroundings of Bickerstaffe in West Lancashire, Bickerstock is a free festival that has been helping to showcase some of the Northwests most promising talent alongside more established acts for over 10 years, with the likes of Mick Flaherty, Last Line Out and Kids On Bridges having played past events. There’s a real community spirit to proceedings, with the weekend having plenty to offer for lovers of all forms of music and prides itself on being family friendly. Applications to play this years bash are still open, with open mic events also taking place over the weekend too. To find out more about this years event, click here. 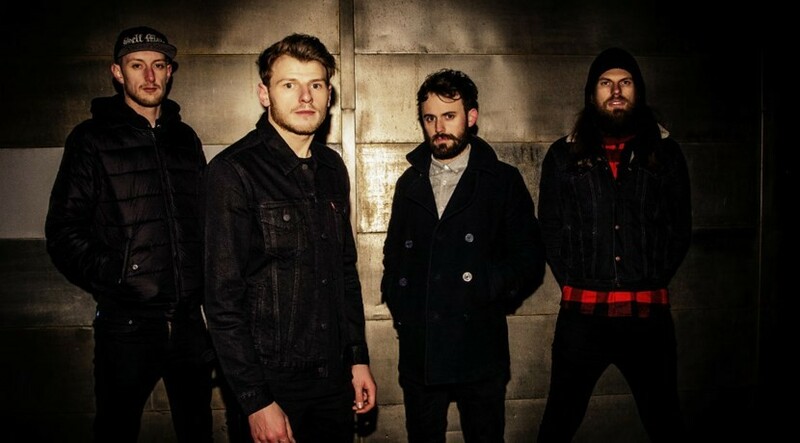 The raucous sound of Spring King will be blasting into Arts Club next month, as the Manchester four piece return to town having helped Slaves cause riotous scenes in the Academy earlier in the year. With the post punk group gearing up to unleash their debut album later in the year, this will be an opportunity to see why they are being tipped for big things this year. With the brazen sound of Get Inuit also on display, this should be a good one. Having tore up Leaf earlier in the year, The Bad Habits return later this year as the quartet hit Buyers Club on June 11 with a solid line up of support to say the least. Continuing to win over anyone that is lucky enough to catch them live, Lilium will be joining the beautiful electronica of Halem, while GIT Award nominee LUMEN will be helping to make this night one not to miss.